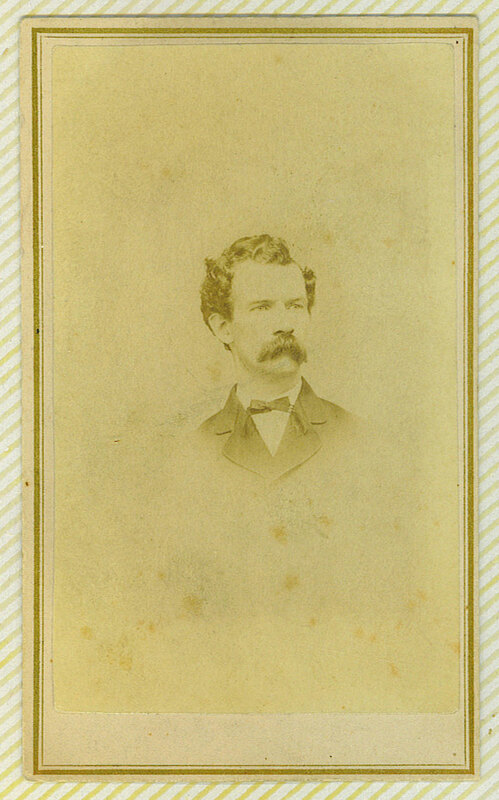 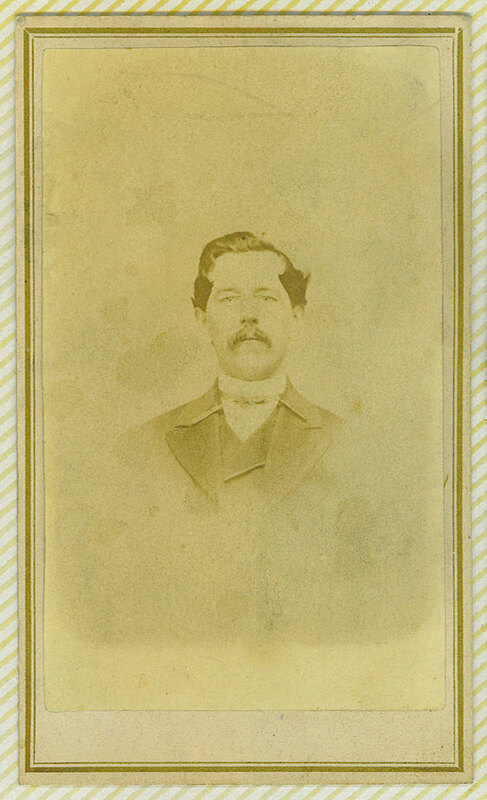 A possible early portrait of Simon William HESS (or possibly his brother Jacob). 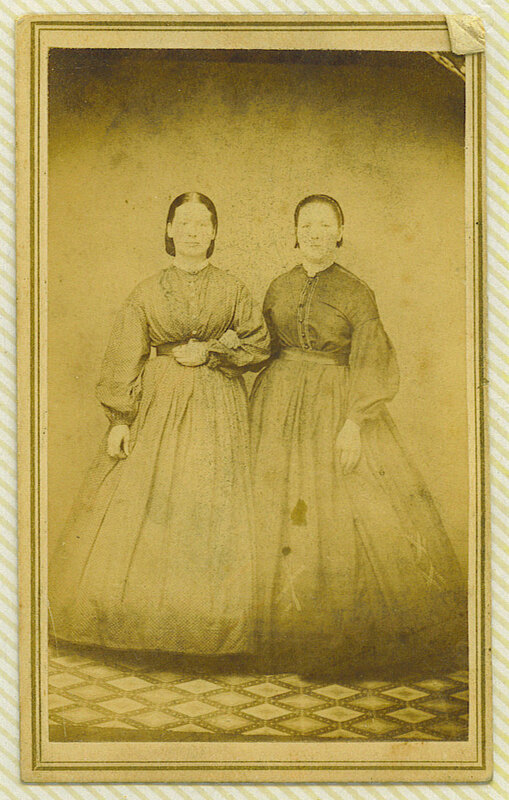 Simon and Jacob were the only brothers old enough to register for the civil war. 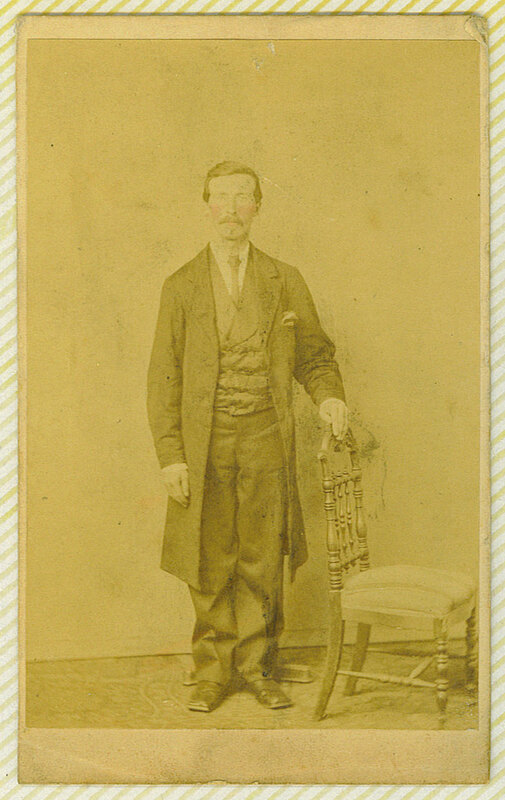 Jacob served, but Simon has yet to be found in the civil war register. 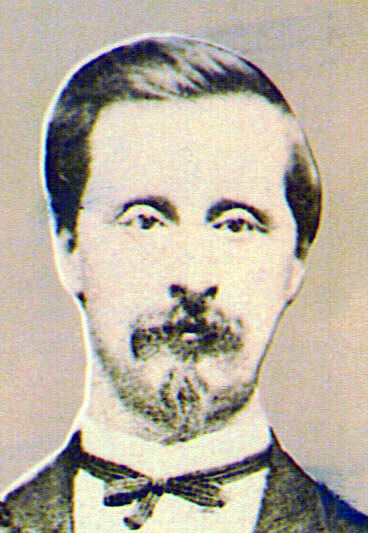 A duplicate of the civil war portrait of Simon William HESS, with color added. 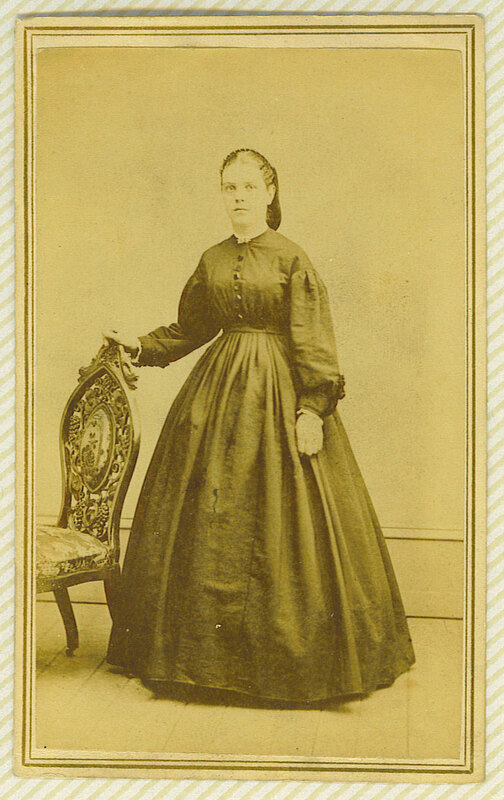 An early portrait of Elizabeth CALLAHAN, although not confirmed. 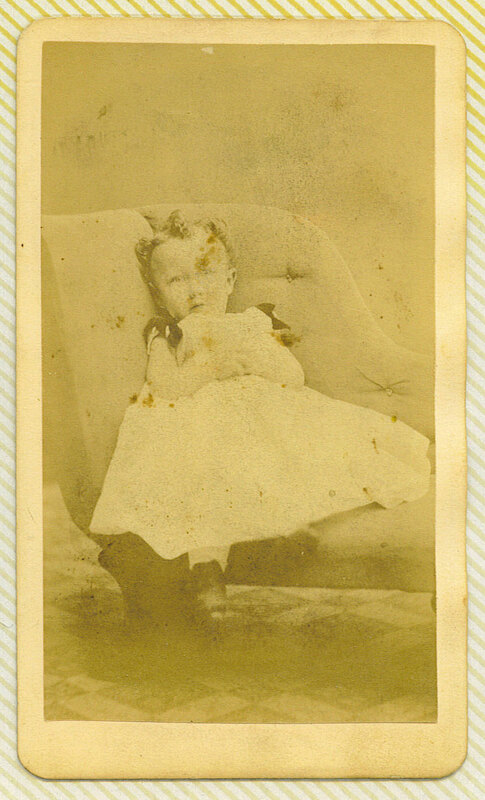 The estimated date of this photo, and her remarkable resemblance to Jennifer Grace HAHN, and relatives, suggests this is her. 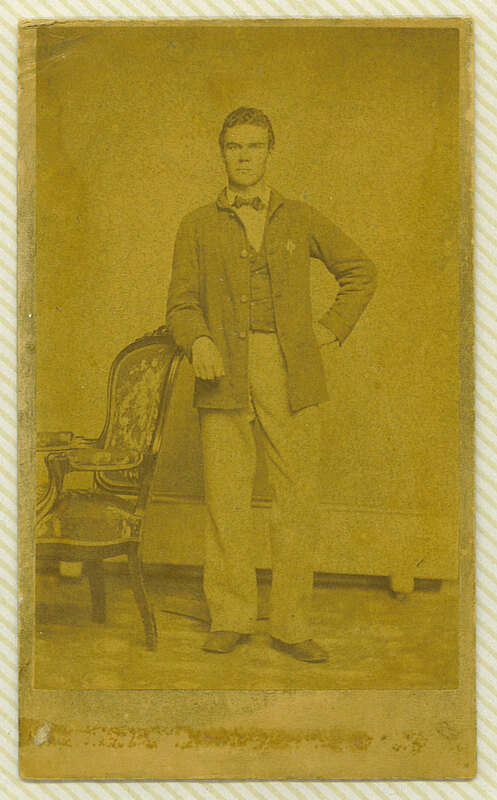 Dates from 1869-1871. 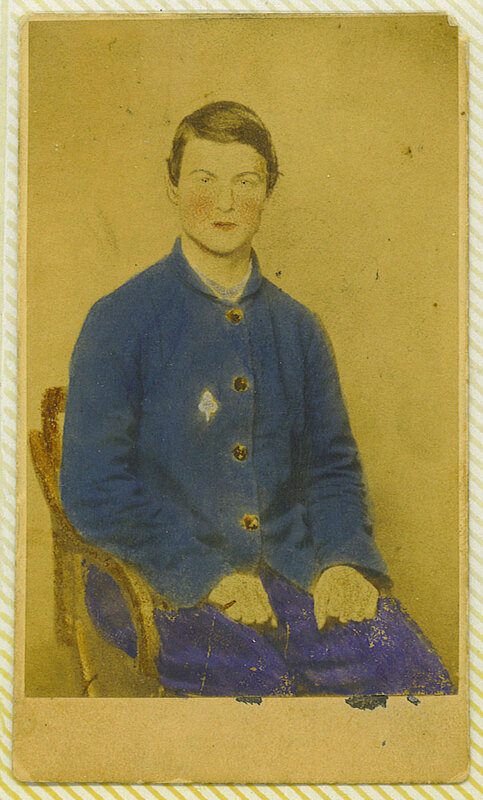 An edited version of the early portrait of Elizabeth CALLAHAN. 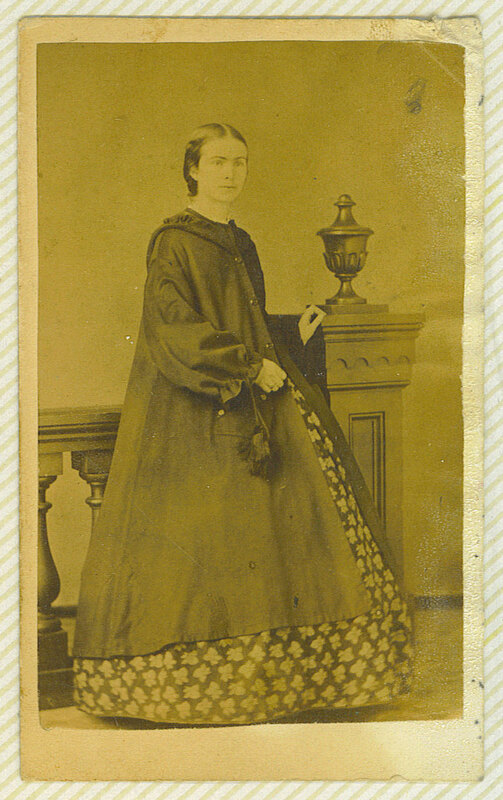 A later portrait of Elizabeth CALLAHAN, confirmed by Joan Mary HAHN, per her grandmother, Mary Jane HESS. 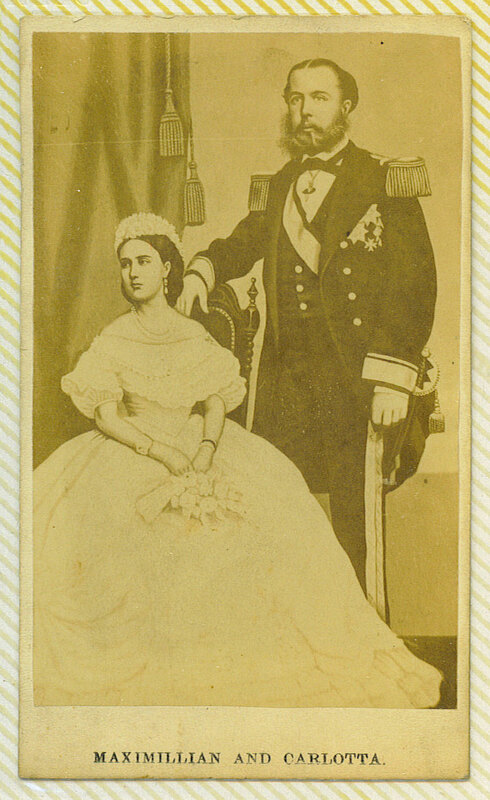 Dates from 1860-1868. 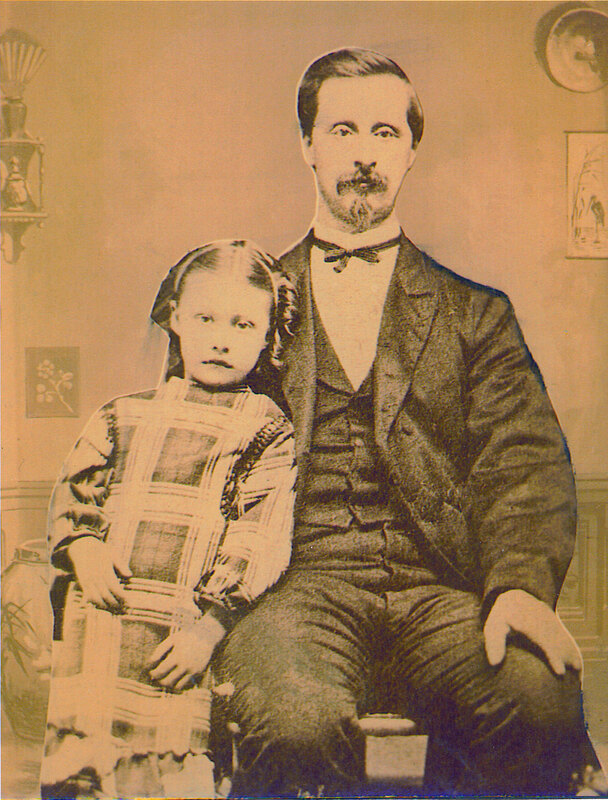 Photograph of Simon William HESS, and his young daughter, Mary Jane HESS, probably taken at Williamsport, Pennsylvania, about 1876. 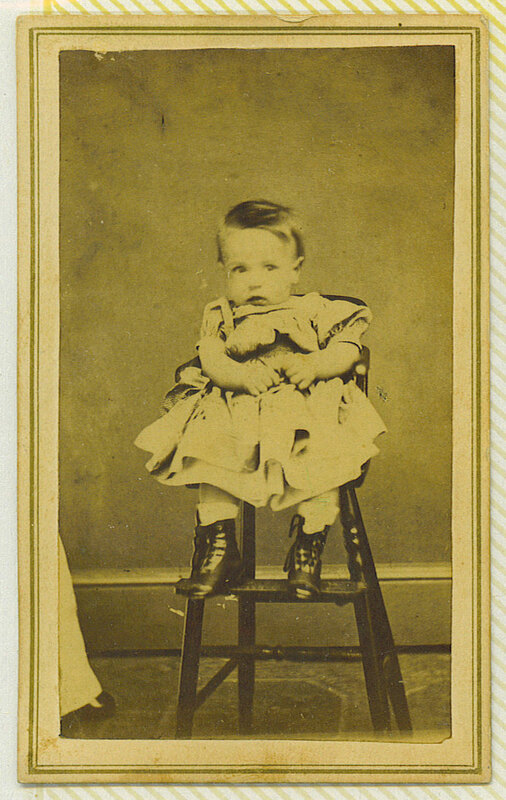 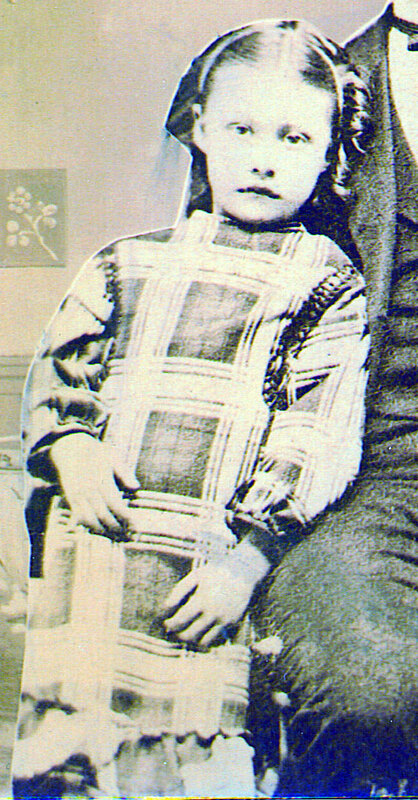 Photograph of Mary Jane HESS, at about age five years, standing by her father, Simon William HESS. 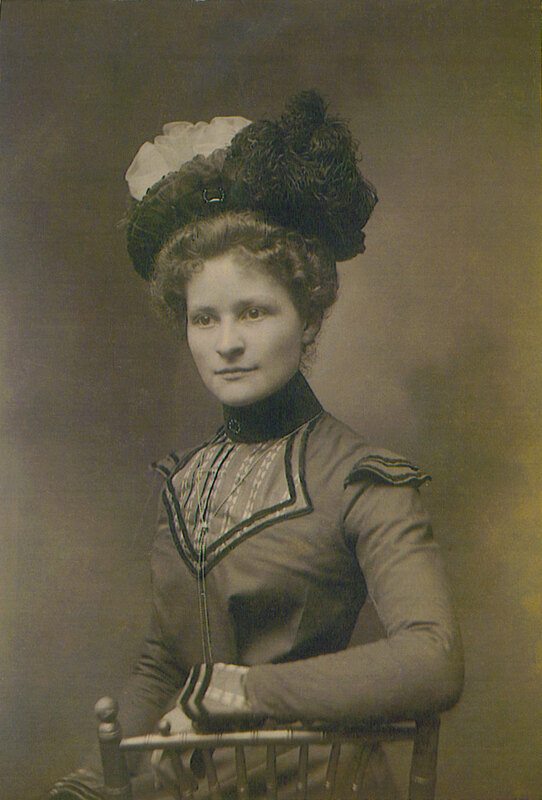 An early portrait of Mary Jane HESS, probably taken in Philadelphia, probably before her marriage to Charles Chauncey OAKS in 1901. 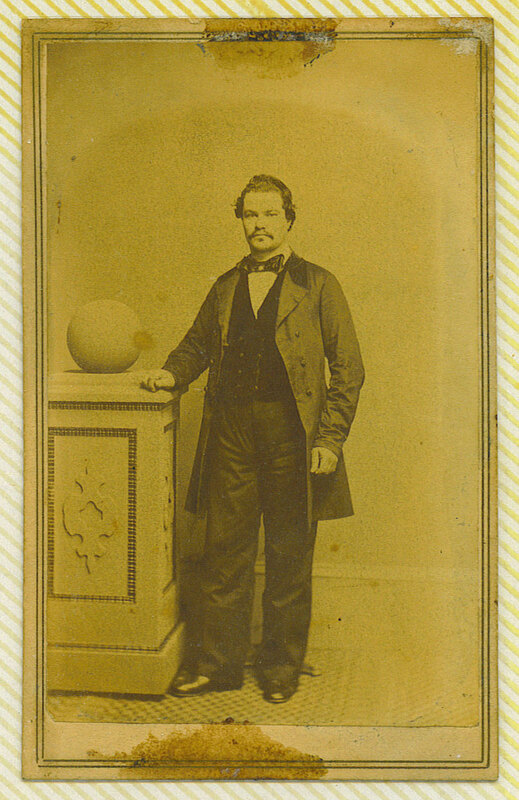 Possible portrait of John Adam HESS with his wife Emma, pregnant with her first or second child. 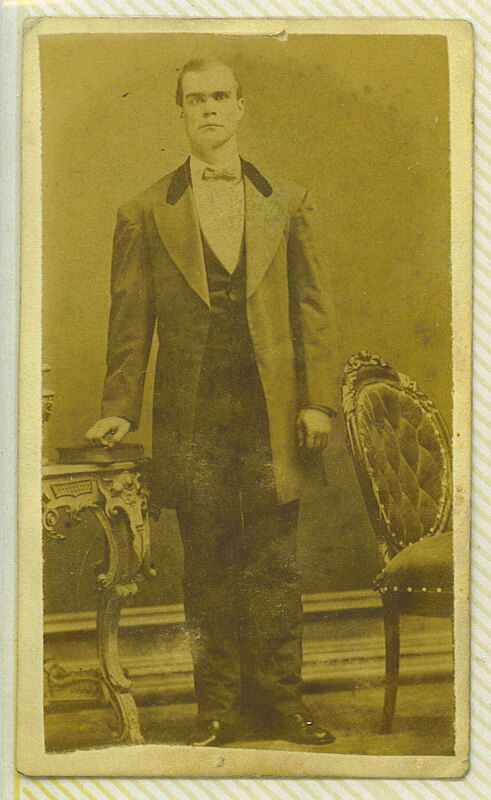 Dates from 1869-1875. 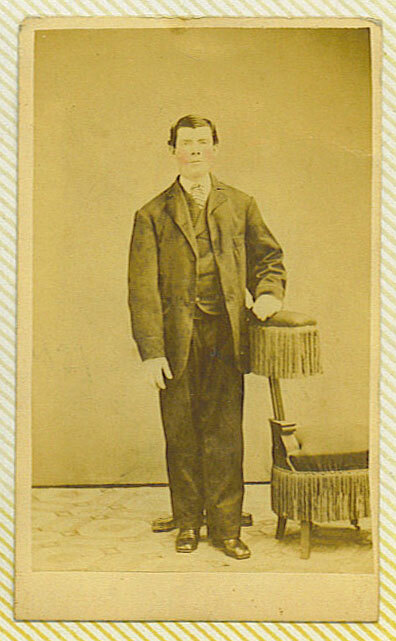 Possibly a younger John Adam HESS. 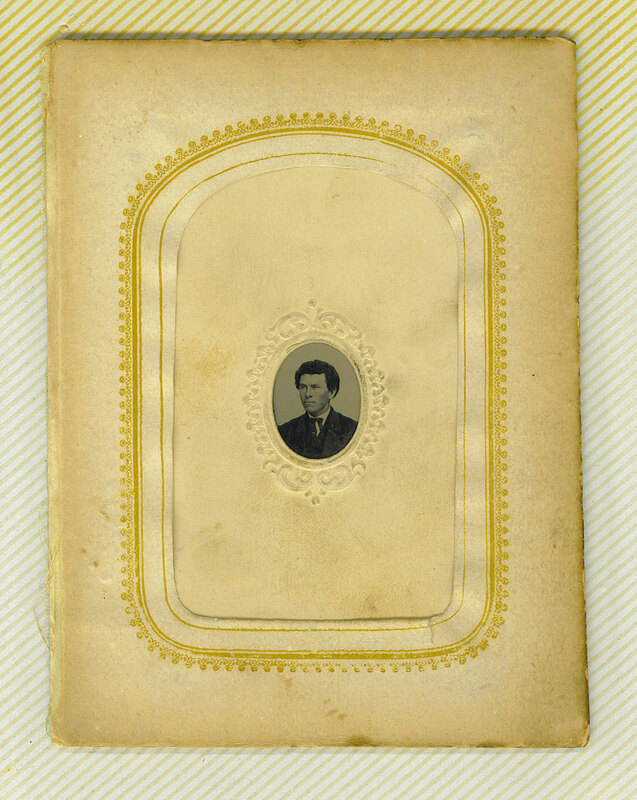 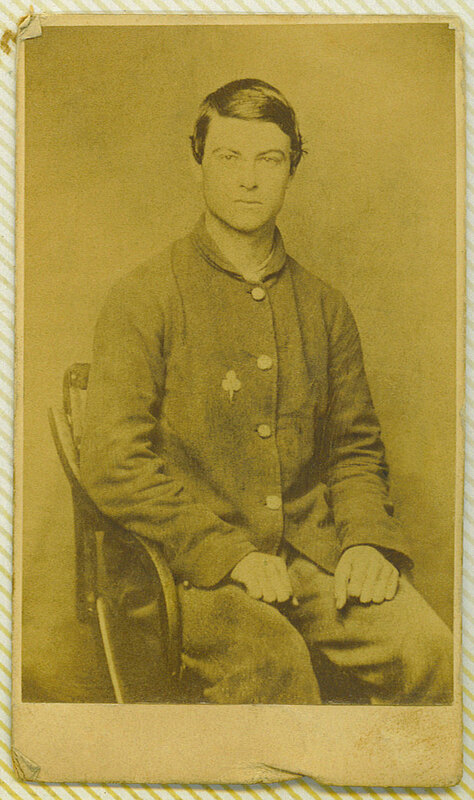 Unidentified young man in Civil War uniform. 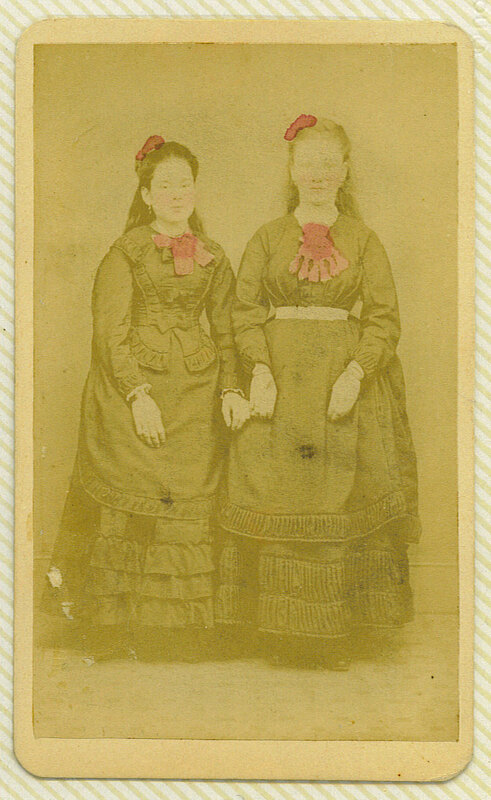 Unidentified women, possibly younger sisters of Simon William HESS. 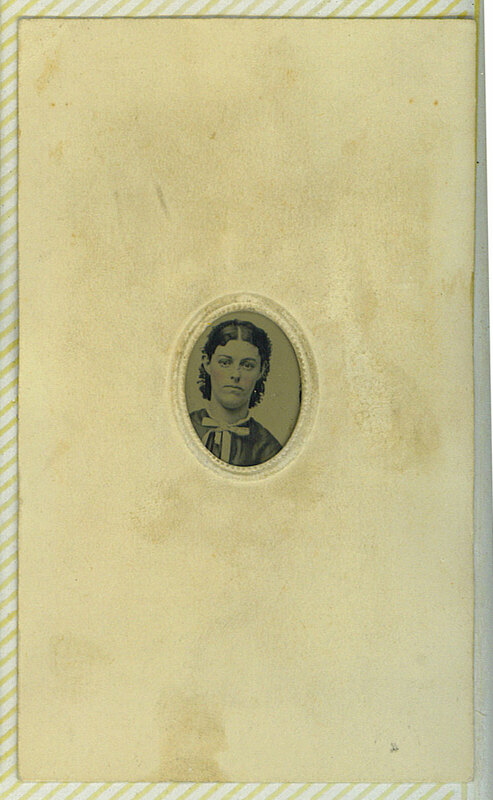 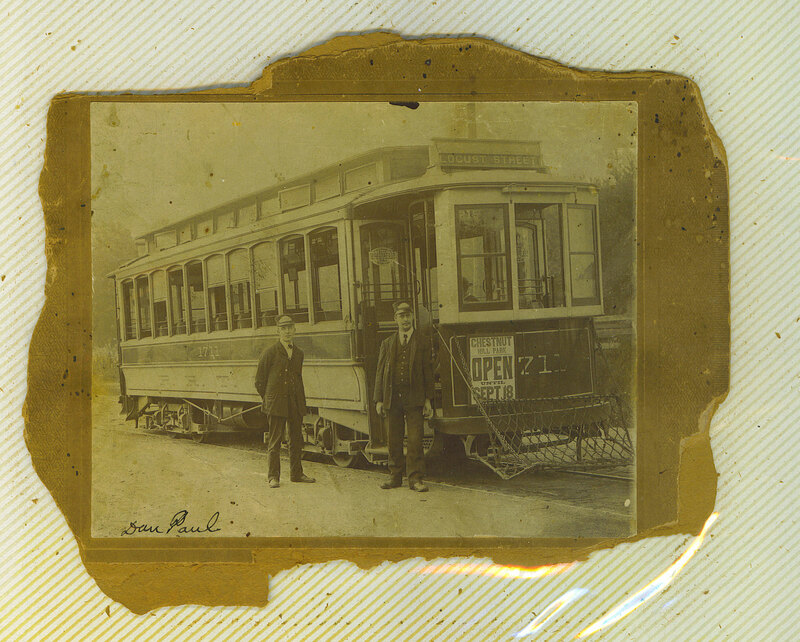 Unidentified woman resembling Simon William Hess. 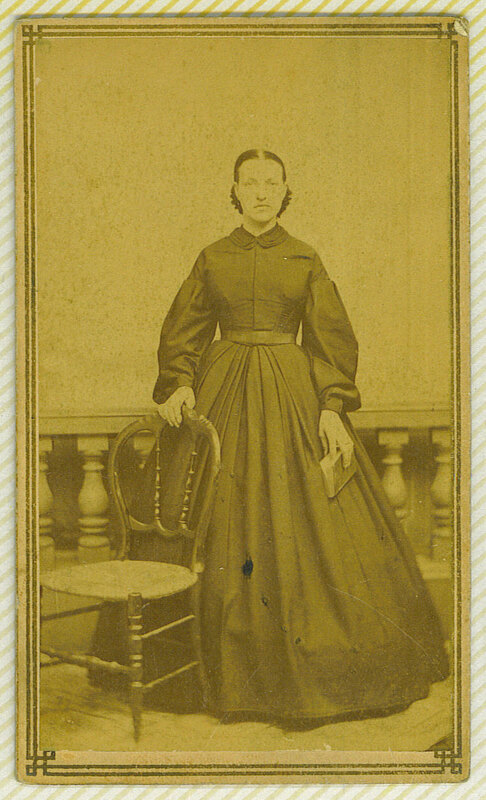 Dates from 1865-1868.